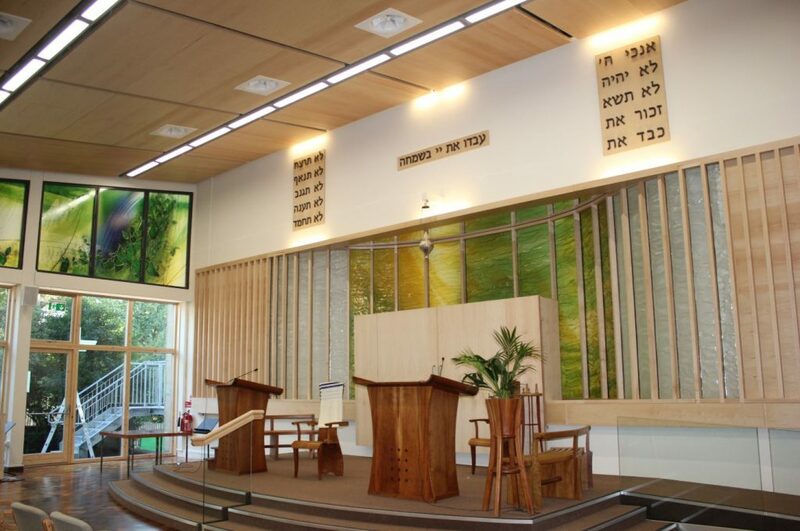 BSE 3D designed an efficient heating and ventilation system for this synagogue. Prior to the renovations and additional wing, there was no ventilation system in place. BSE 3D were appointed to carry out the design of the MEP services for the refurbishment and extension of the Wimbledon Synagogue. The existing building had poor lighting and ventilation, and suffered from overheating issues in the summer months. BSE 3D’s team of specialist engineers worked with the design team to integrate a new ventilation system, cooling, and lighting whilst maximising the room height. As a result of the project a new life has been brought to the community allowing access to more users of the building.